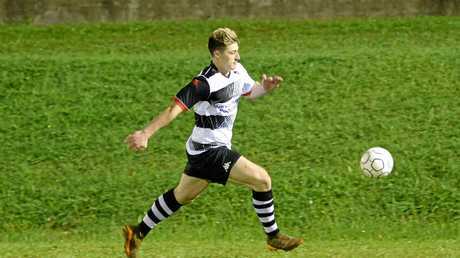 SOCCER: Gladstone's Football Central Queensland Premier League's division one sides Clinton and Central have had mixed round two campaigns. 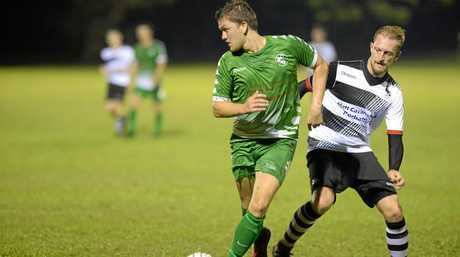 Clinton FC lost 2-1 against Nerimbera at Pilbeam Park in Rockhampton. Drew O'Sullivan was the lone goal scorer for the team. Clinton's head coach Brad O'Sullivan said the result was disappointing. "We'll reassess this week and get back on to the training ground," he said. "(The team will) work on some of the things we need to work on and hopefully show a massive improvement next weekend." Despite the result, O'Sullivan said there were some positives to take away from the match. "Our possessional play was very good," he said. "We had a lot of possession - but our decision making and our finishing in the final third were below par." 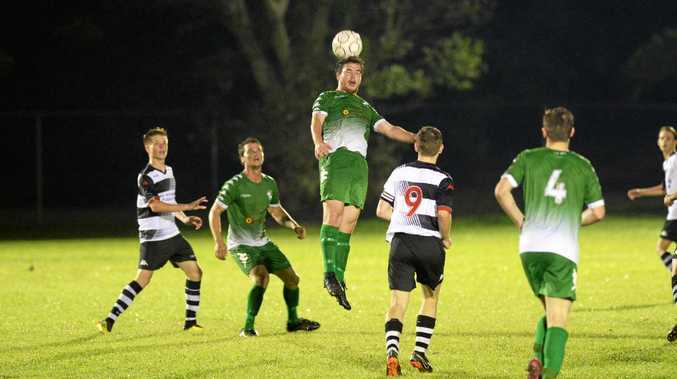 For Central FC, the team kept its undefeated season in tact with a 1-0 against Rockhampton's Bluebird United FC at Webber Park. Central Coach Ronald Donald said it was a sloppy game due to the wet conditions. Clinton FC and Central FC will verse each other for round three this Saturday at Clinton at 7pm.